Finally we’re off to Africa tomorrow. No doubt about it, this is the most intimidating trip I’ve planned so far. Ray has decided to google every crime statistic he can find. According to him, and I’m not sure if this is fake news or not, South Africa has the fourth highest violent crime rate in the world. There is a sea of red on the crime map around all the big cities, Cape Town, Johannesburg and Durban – with Cape Town looking like the worst. We start and end our adventure in Cape Town. Once we get out of the city, though, the colour on the map turns to a happy green. So, safety is thought-one on our minds. We each have a fake wallet, with a few bills, an expired credit card and a few other unimportant cards. Our biggest concern is car-jacking. Peter says we are driving a vehicle with ROB ME written on the side – he means an obvious rental vehicle. He has a good point. We’ve been warned to never stop for anyone on the highways. That’s pretty sad really but what we can do instead is call for help for anyone that looks stranded. If we’re driving at night we’ll be in trouble because we have no intention of doing that. If we stop anywhere, we’ll be hiring a car guard. We won’t be leaving any valuables in sight, even while driving and we’ve been told to leave the glove box open if we park so thieves can see that there is nothing to steal. My jewellery is off and left at home – flashy we won’t be. One of the items on my to do list today is finish the book. 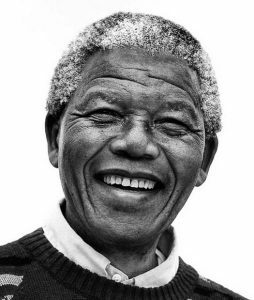 I have 60 pages left of the Long Walk to Freedom, the autobiography of Nelson Mandela. It’s a fitting book to complete right now, and actually goes a long way to explaining the violent crime still plaguing so much of South Africa. So fear begone because there’s no point dwelling on it, all we need is caution. Africa will be amazing and I can’t wait. 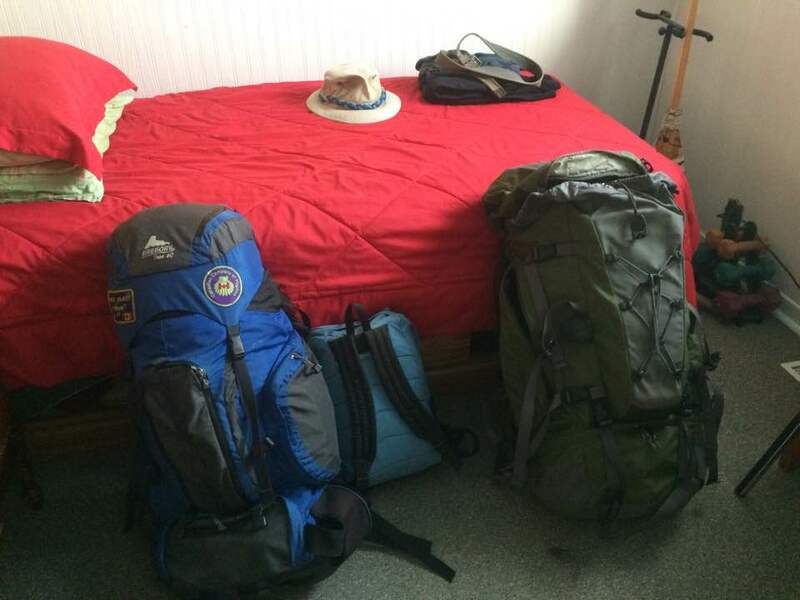 I am fully packed and everything I need for 2 months weighs just under 30 pounds. On our way we have a 10 hour stopover in Munich, Germany. My research tells me that this is enough time to take the train into town and visit the city. I’m happy to report that I’ve been busy updating some of the main trips on my blog. There’s a lot missing, but the big trips have been re-published. It’s been great reliving the experiences. In case you missed them the first time you can visit Peru, Nepal and India again. On this side of the world, I’ve re-posted a page about Churchill and another for Belize and Guatemala. I’ve updated the West Coast Trail on Vancouver Island and East Coast Trail in Newfoundland. Also re-written are the Salkantay Trail in Peru and the Manaslu Circuit in Nepal. Walk the Camino de Santiago, Spain here. If you receive an email with a notice about this blog post, you are already subscribed to The Trail Lady blog. If you didn’t, and if you would like to receive an email any time I post, you can subscribe here: https://feedburner.google.com/fb/a/mailverify?uri=traillady/jcDp&loc=en_US. Please note that you must confirm your subscription by clicking on an emailed link (that might show up in your spam folder) to fully subscribed. I did lose some, but not all of my subscribers when I lost the web site. Next post will be from Africa, or maybe Germany.